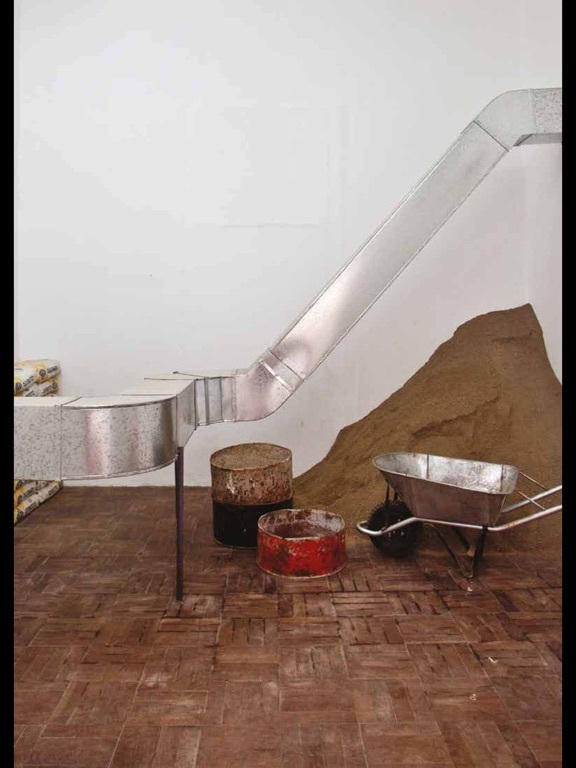 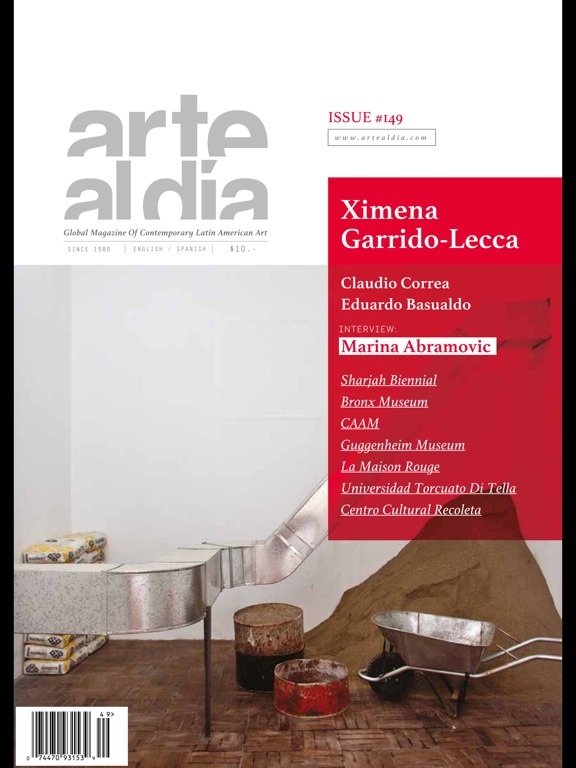 Published in a bilingual edition (English/Spanish) since 1980, ARTE AL DIA International reports on contemporary Latin American art. 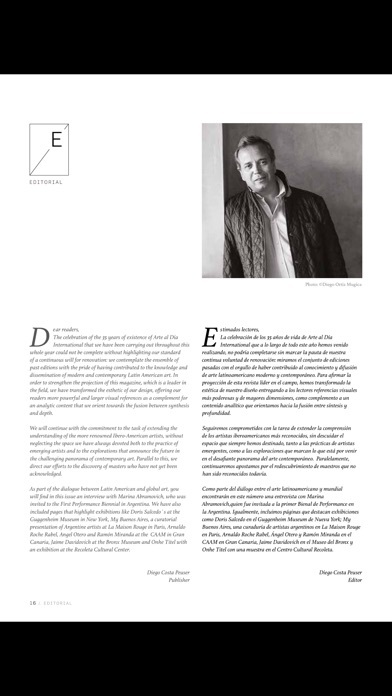 Based in Miami, Florida, it has a circulation of 25,000, distributed all over the Americas, with four issues per year. 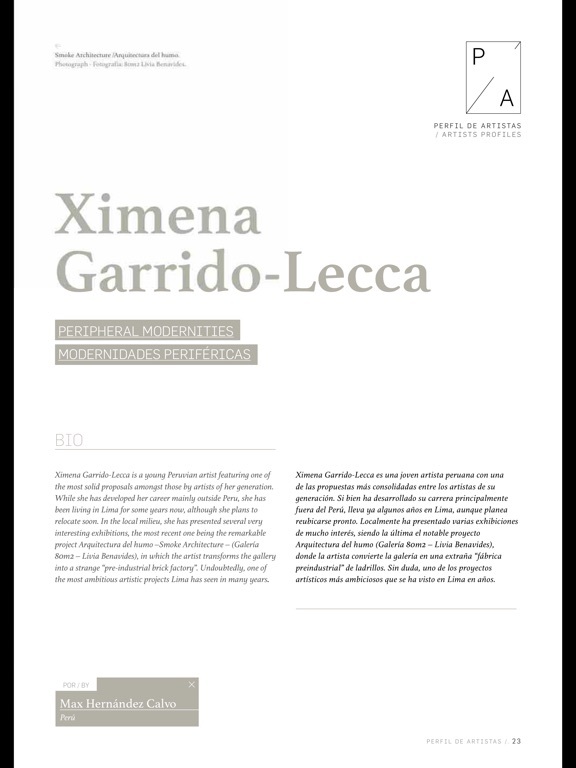 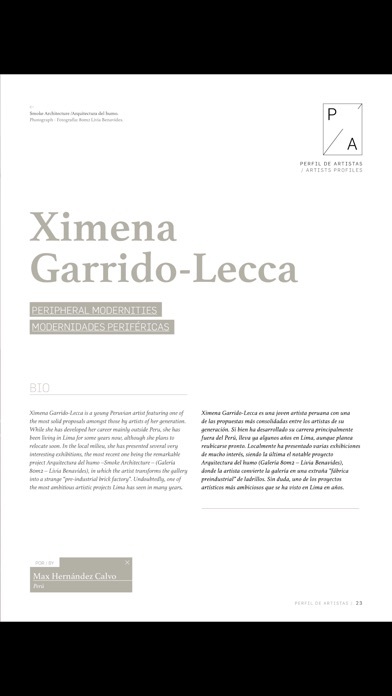 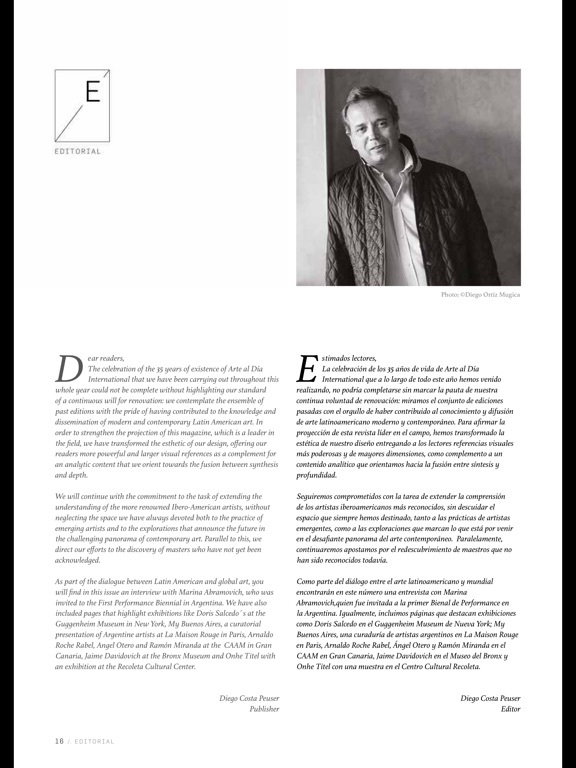 The magazine features the profile of mid-career and established artists through different essays written by internationally renowned art critics. 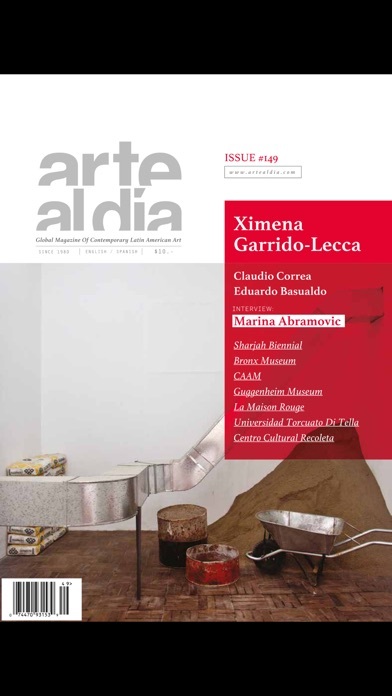 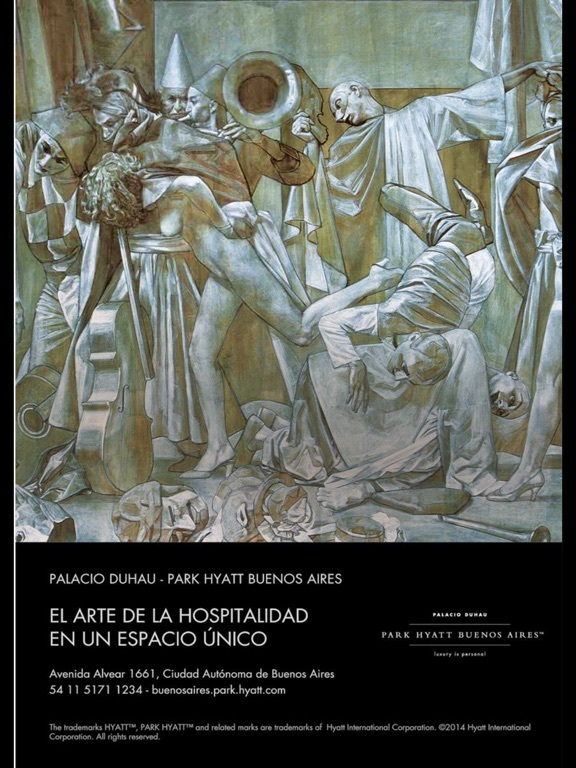 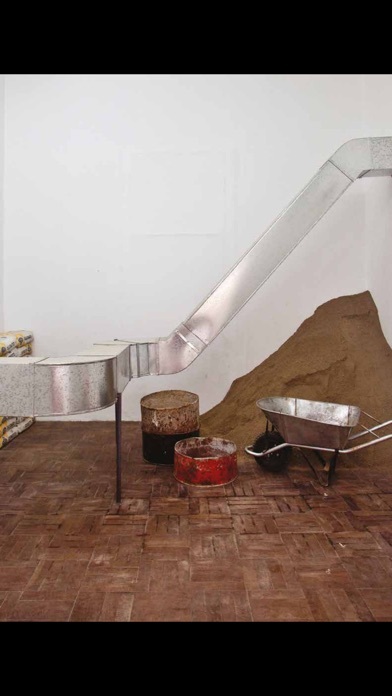 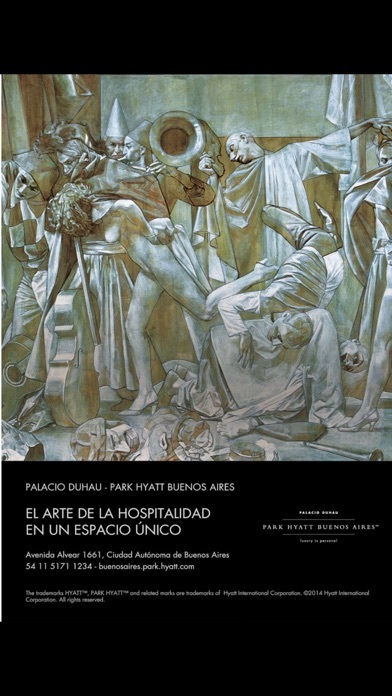 ARTE AL DIA International also presents a section devoted to museum exhibitions, as well as others featuring interviews with prestigious curators and/or collectors, and reviews of the best exhibitions of contemporary Latin American art worldwide.